As investment in self storage continues to grow, there remains a number of considerations for managing a successful operation. 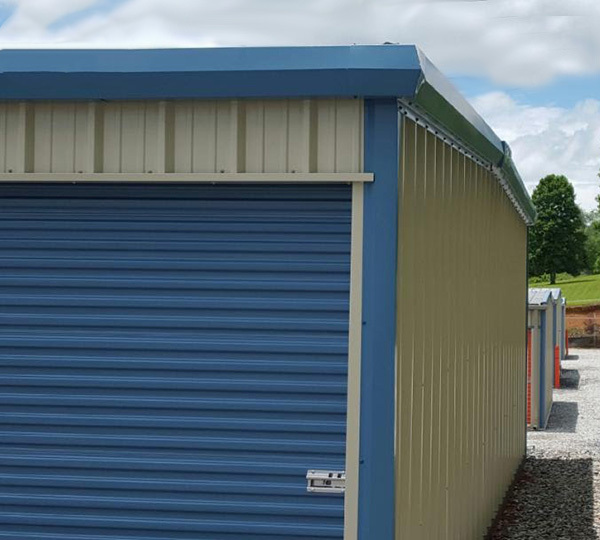 Today’s post takes a look at various security measures to develop when designing your steel self storage buildings and your infrastructure. Security serves three purposes: Protect your investment, provide assurance for customers storing their personal belongings and last but not least, providing for the safety of your managers and customers. Regardless of your facility’s location, customers expect a certain level of security. They want to know their belongings are protected and that they are in a well-lit, secure area when storing and retrieving their personal belongings. 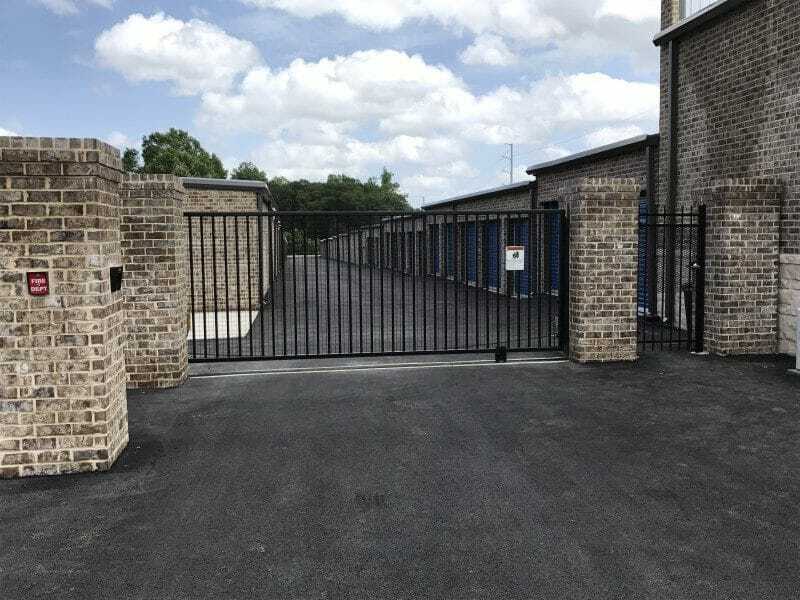 Key areas to look at when designing or updating your storage operations are lighting, video surveillance and fencing and gate systems. 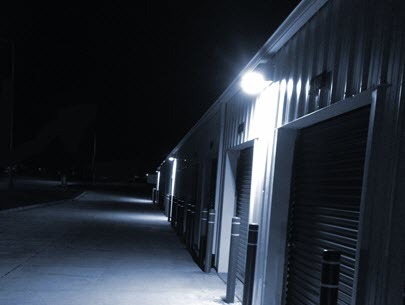 Safety and security are greatly improved with proper lighting. For drive-up mini storage buildings, each unit should have its own area light. Motion sensor lighting is best for mini storage buildings with hallway systems. This provides the security while delivering efficiency and cost savings. 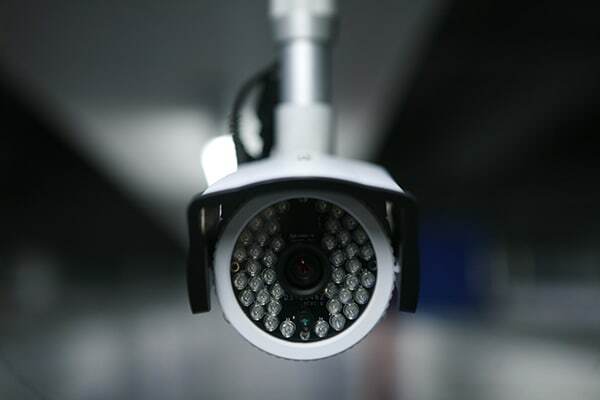 Your lighting also serves as a key component in the design of a video surveillance system. Over the last 10 years, we’ve seen the emergence of security products that are specifically engineered for self storage buildings and facilities. This is prominently seen in the design of fencing and gate systems. As technology has evolved, we now install keypads with automatic gate systems to control who has access to certain areas and set the hours for entry. The ability to track entrance and exit as well as alarm integration is becoming mainstream and adds to the marketability of a well-secured facility. Click for a quote today. Don’t wait another minute. Invest in your future today.